It can be really easy to get distracted. It doesn’t matter if you work in an office, from home or out on the road. The truth is, the world around us is a 24 hour a day distraction. Between our mobile phones that incessantly beep with notifications, social media, emails, telephone calls or just wanting to finish that series on Netflix, there is a constant demand on our attention. Either way, we find ourselves constantly having our attention split between multiple screens and trying to do everything, which usually ends up with us not finishing what we originally wanted or needed to do. Right now I’m in Panama. I love moving around and I love to travel. I realise that I am one of those genuinely lucky people that gets to earn a living, doing something I actually enjoy and at the same time, have the freedom to do it from anywhere I want. In it’s own right that can be a massive distraction. 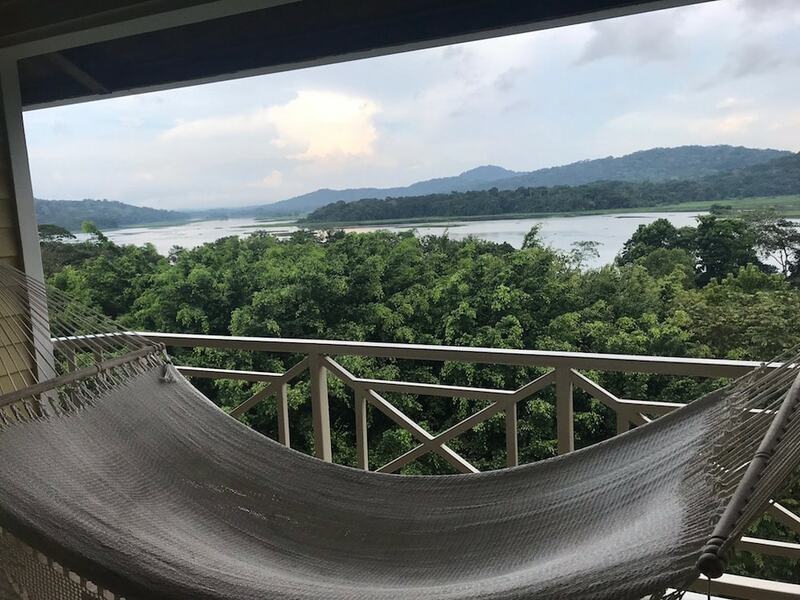 I mean at the end of the day, I’m in Panama right now, the last thing my brain wants to think about is writing some new content. It wants to go explore. There is a rainforest and a river just outside my hotel room. Seriously, look at the view. This is the Gamboa Rainforest Resort, an incredible location. It’s REALLY easy to get distracted! Instead, here I am. Work comes first and it’s something that a lot of people don’t realise. When people see the instagram accounts of “Digital Nomads” or location independents who are travelling, they think it’s constantly cocktails on the beach and activities that make most people’s annual holiday look a bit boring. It really isn’t like that at all! Yes, there are a lot of distractions. Yes, it could be very easy to forget what it is you actually should be doing. The successful nomads I’ve met though never forget. You’ll find them in cafes or co-working spaces all over the world, getting down to business and remembering that the distractions only really come after you’ve done the work. Not many people really want to talk about the hard bits. The long hours, hard graft that people put in to actually reach the point where they can have those cocktails on a beach. But trust me, it’s there in every single one of these cases. Just like the “overnight success” stories that happen after ten years of hard work. The nomad who is on a beach right now has put in the hard graft to get themselves in to that position. I think it’s important to recognise that and most importantly accept that if this is a lifestyle you want, you’ll need to do the same. 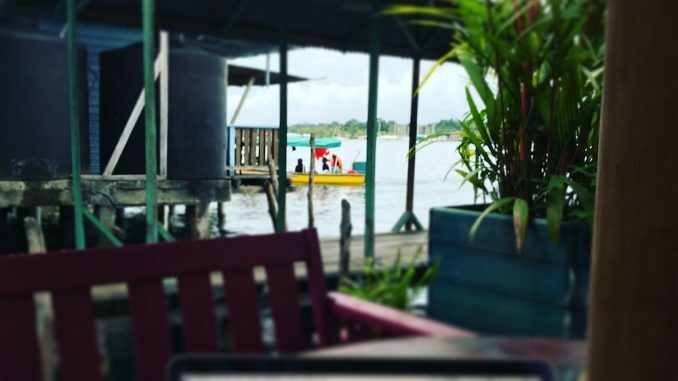 I’ve been in Panama for just over 2 weeks so far, and I’ve had to be awake between 3am and 4am a few times for conference calls with European based clients. I’m not complaining, but those are the bits you don’t see on Instagram, and I’m not the only one that does this. Regardless of the distractions you are facing today (believe me I know it’s easy to get distracted), be it at work, at home, or that reason why you haven’t started doing something yet. You need to realise the “successful” ones around you all had to work hard and they face the same distractions as you. No more excuses, get on with it! You can find my complete 2017 travel log by simply clicking here.